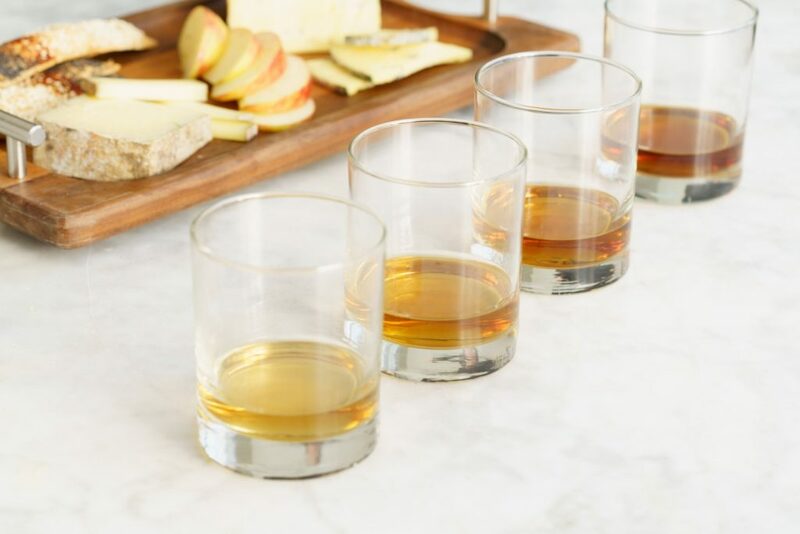 What do cheese and whisky have in common? Well, in the case of Murray’s and The Macallan, quite a lot. 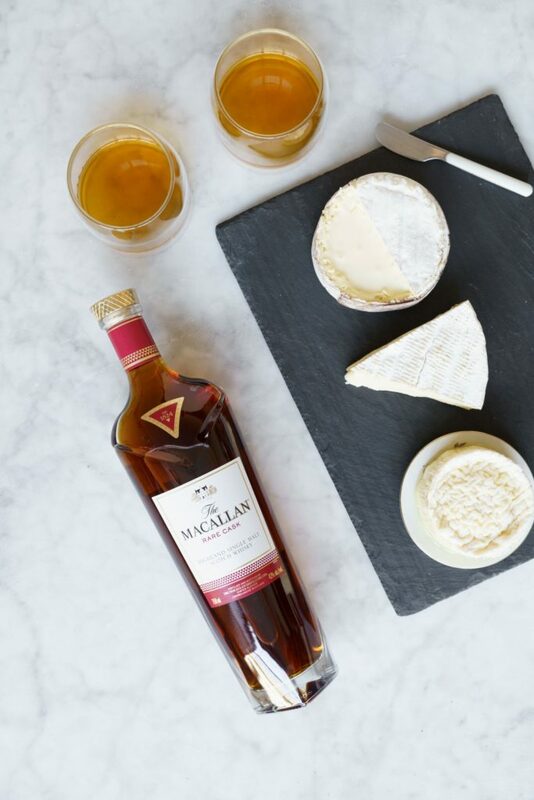 Since 1824, The Macallan has been producing excellent Scotch from the finest ingredients, but what makes them stand out is their meticulous production practices, outstanding quality, and time-honored craft traditions–similar to the attention and effort that goes into producing cheeses we know and love! We teamed up with The Macallan for a partnership called “Mac and Cheese,” which emphasizes why this whisky is the perfect pair for cheese. Aside from its centuries-old legacy and sublime flavor, one of the main reasons The Macallan is so ideal for sipping with a wheel from Murray’s is the fact that they utilize sherry casks from Spain to age a number of their expressions, lending a unique flavor to each whisky. 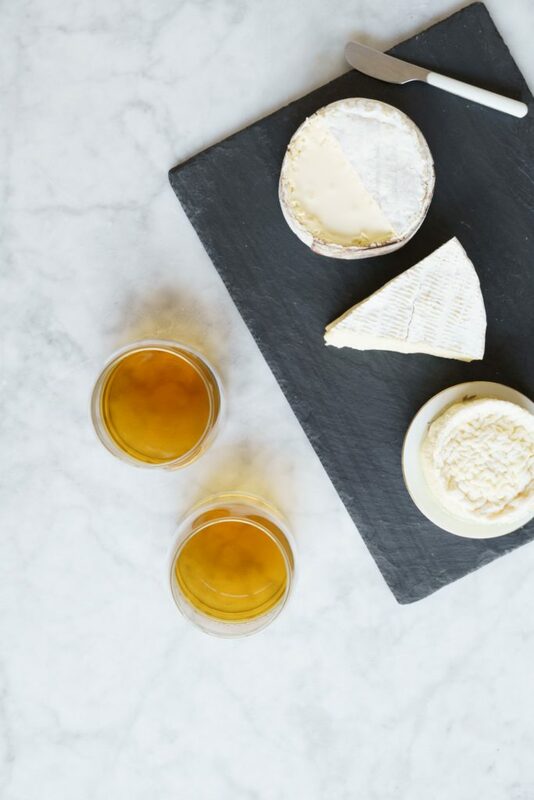 Sherry is widely considered to be the ideal beverage pair for cheese, so it’s only natural that these incredible expressions make an exceptional companion for any of your cheesy favorites. First up is a sweetly nutty combination of three classics–Ossau Iraty with The Macallan Double Cask 12 Years Old and Fat Toad Caramel. Ossau Iraty, a firm sheep’s milk stunner from France, is beloved for its accessible grassy sweetness and toasty wheat notes. 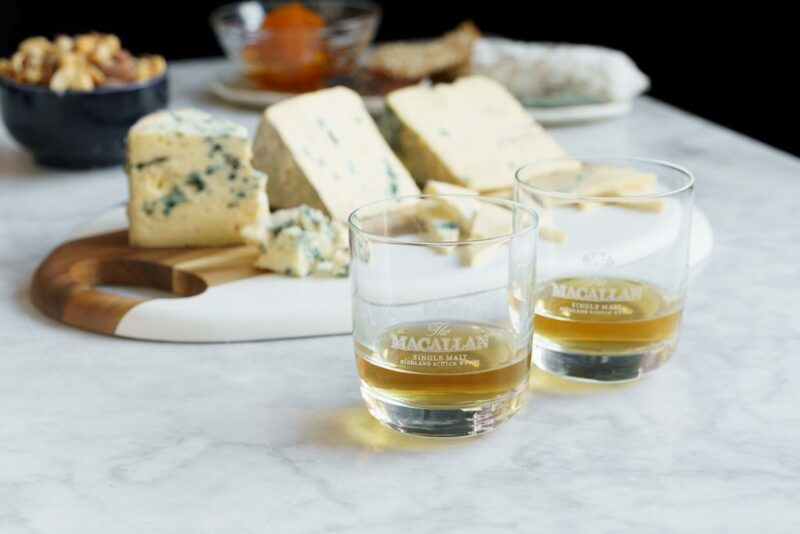 We think it pairs perfectly with one of The Macallan’s most iconic expressions, the Double Cask 12 Years Old, a smooth Scotch with notes of vanilla, toffee, and hazelnuts. Created from the combination of hand-picked American oak barrels and Spanish Oloroso sherry casks, this expression is a celebration of merging two distinct styles to create new flavor. Just add a dollop of thick, creamy Fat Toad Caramel to this pair for a bite of sweet warmth. This next pairing is for blue lovers. We grabbed some Bayley Hazen Blue and Cambozola, and tried both with The Macallan Sherry Oak 12 Years Old. The results? A rich, savory combination of spices. 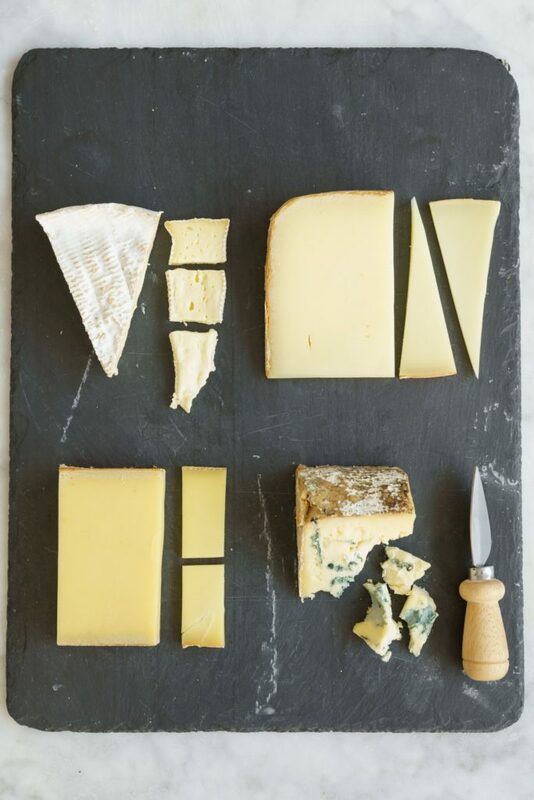 A favorite from Jasper Hill Farm, their award-winning Bayley Hazen Blue is bursting with notes of chocolate and licorice, while its slightly creamier counterpart, Cambozola (named for a combination of Camembert and Gorgonzola), boasts an approachable and nuanced sweetness with just a hint of mushroom. Pair either beautiful blue with the Sherry Oak expression for a mouthful of deep, earthy, mouthwatering flavor reminiscent of a Sunday roast or homemade beef stock. Want to get decadent? Try a creamy bloomy beauty with a bourbon-esque whisky. We put together Fromager D’Affinois with The Macallan Triple Cask Matured 15 Years Old. D’Affinois is an ultra-rich, buttery, brie-like cheese bursting with delectable, mouth-coating savor. To cut through this thick, silky delight, a pour of Triple Cask 15 is ideal–made from a combination of sherry casks and American ex-bourbon casks, this light, bright expression is serving up notes of mulled wine and citrus, with a hint of chocolate. Finally, our last selection is one smooth pair of top-notch flavor. We’ve matched up gentle, nutty Comte with The Macallan Rare Cask Batch No. 1, 2018 Release. Comte, a supremely snackable cheese, maintains the sweetness of cooked milk with just a hint of stone fruit, with a firm, toothsome paste that makes it a perfect complement to any accompaniment. This time, we’re emphasizing its toasty profile with the Rare Cask, an incredible representation of The Macallan’s production and principles, which combines the best of the best hand-picked casks to create an unaged expression that’s diabolically smooth and redolent of hazelnut, marzipan, and oak. These pairs are just the beginning–with a whisky like The Macallan, it’s nearly impossible to go wrong. 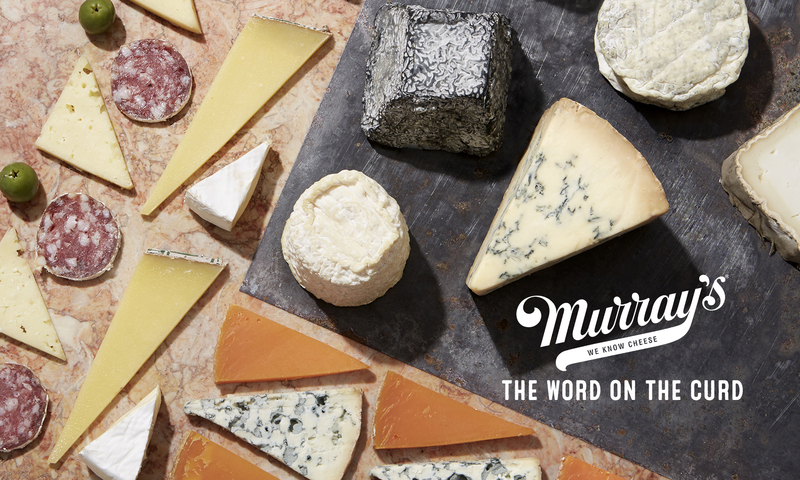 Grab a bottle of your favorite expression for a special occasion and dive into the world of cheese pairing with Murray’s!